It takes just five minutes and three ingredients to create this sweet and spicy Pineapple and Habanero Slow Cooker Pulled Pork. 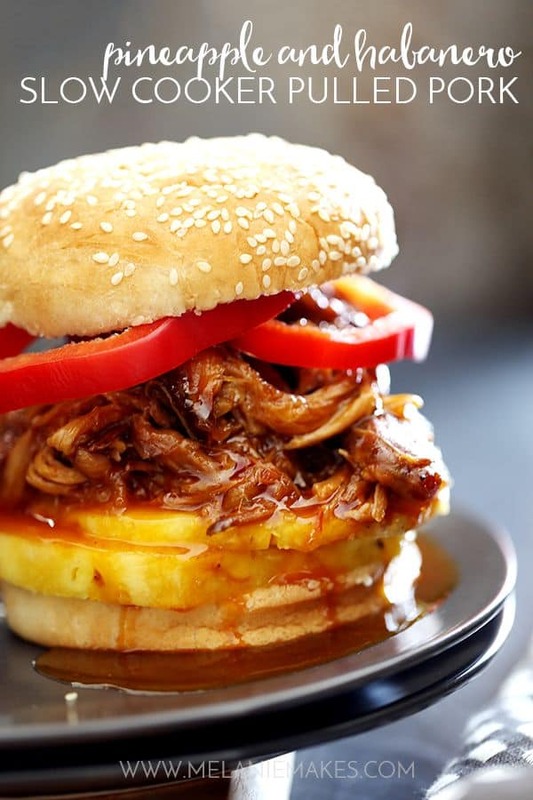 It’s then piled high on a toasted bun and sandwiched between slices of red pepper and fresh pineapple to create the messiest, most delicious pork sandwich that has ever met your lips. It’s hard to believe that a few days ago I caught myself telling my husband that I had changed our dinner menu because I didn’t want to heat up the house using the oven. It seems it was only a few weeks ago where I’d heat up the house using the oven in a heartbeat because of the crazy cold temperatures! No matter what the thermometer says, this three ingredient – yes, THREE! – Pineapple and Habanero Slow Cooker Pulled Pork is destined to become a family favorite. Just three ingredients, well five if you count the buns and two toppings for sandwiches, and five minutes is all it takes to prepare dinner. And the smell wafting from your kitchen throughout the day will have your stomach growling hours before dinner is served. This pulled pork is so easy that my five year old could prepare it. Although there’s absolutely no way I’d tell her that as she’d absolutely take me up on that offer! 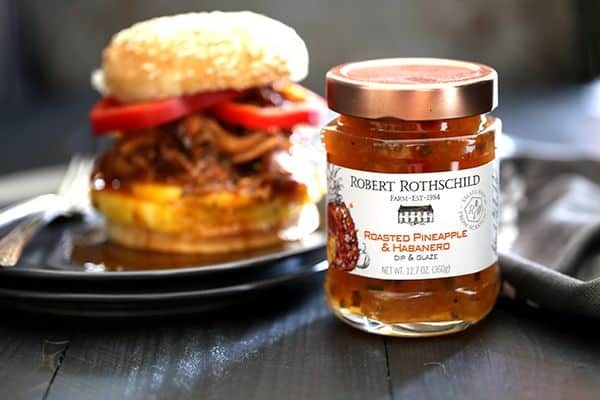 While my three older children are eating breakfast and the baby is hanging out in her bouncy seat on the kitchen floor, all I need to do is put a pork roast in the slow cooker and cover it with two cups of Robert Rothchild Farm’s Roasted Pineapple and Habanero Dip. It only took one bite of this pork to realize why this dip has won so many awards. It’s packed with sweet pineapple flavor with a hint of spice and is absolutely out of this world. 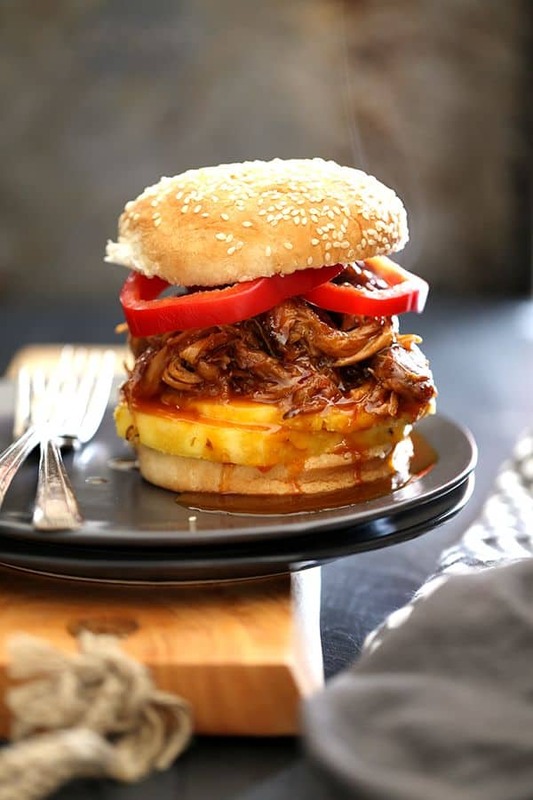 Sweet and spicy Pineapple and Habanero Slow Cooker Pulled Pork is piled high on a toasted bun, sandwiched between slices of red pepper and fresh pineapple. A pineapple habanero barbecue sauce is spooned over the top to create the messiest, most delicious pork sandwich that has ever met your lips. In the insert of a slow cooker, add pork roast and top with 2 cups Roasted Pineapple and Habanero Sauce. Cook for 8-10 hours on LOW or until cooked through. 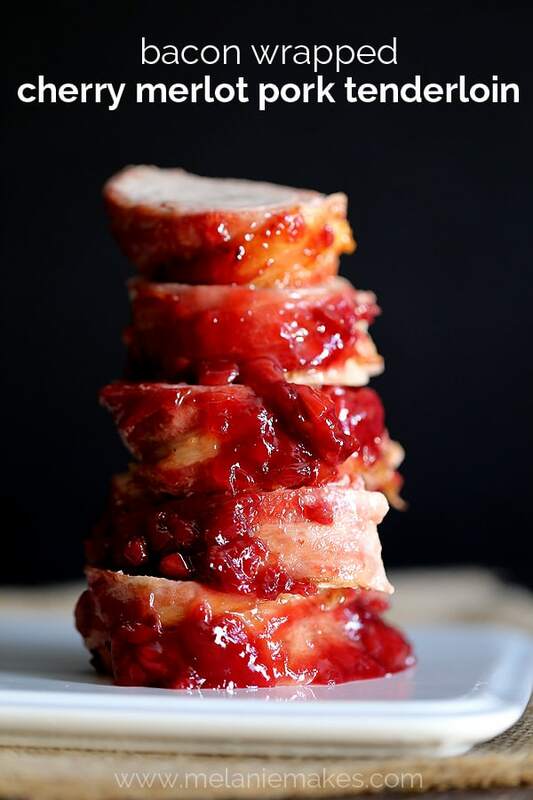 Using two forks, shred pork into bite size pieces. Turn slow cooker to HIGH and cook for one hour, uncovered. In a small saucepan over low heat, stir together remaining two cups of Roasted Pineapple and Habanero Sauce and barbecue sauce until heated through. Add to slow cooker and stir until combined. 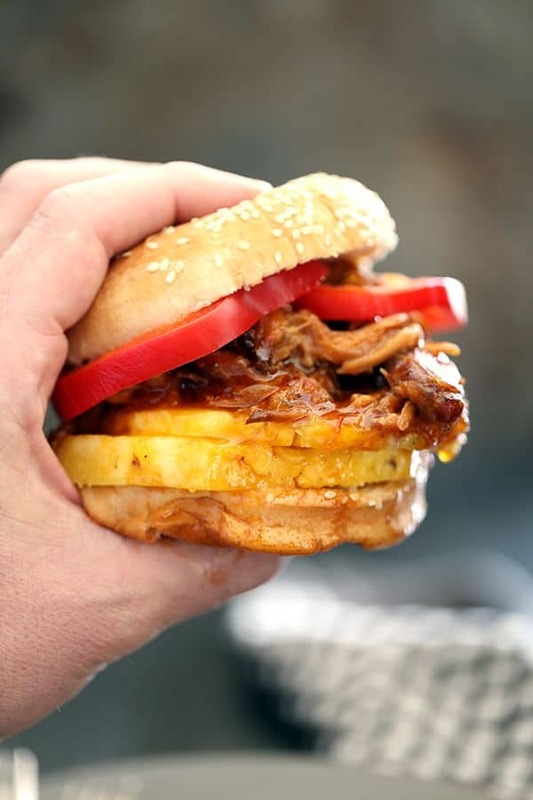 Serve pulled pork on toasted sandwich buns with slices of red pepper and pineapple. 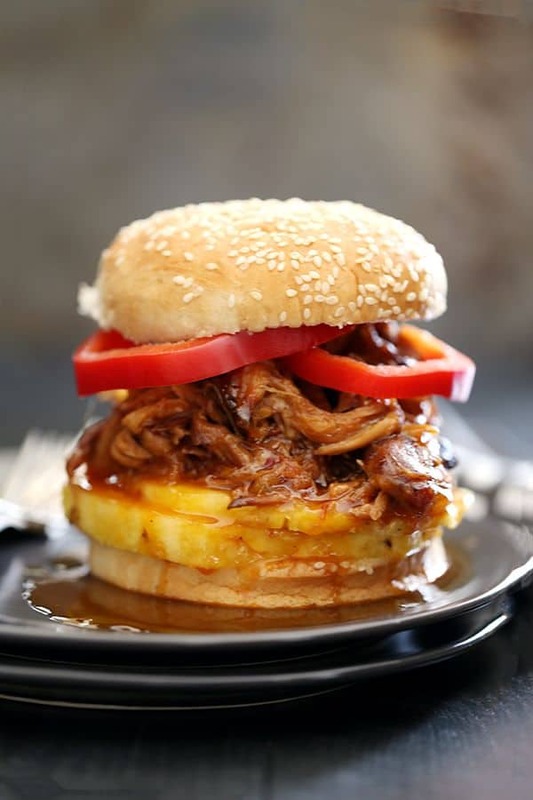 I have dreams of serving this Pineapple and Habanero Slow Cooker Pulled Pork for family and friends for July 4th as well as many other gatherings and weeknight dinners in the near future. It’s just too easy and delicious not to enjoy every chance I can work it into our menu! So glad you enjoyed it, Paolo! Whoa--these look killer! So many amazing flavors packed into that pulled pork! Three cheers for your three ingredient pineapple habanero pulled pork! What is it about pulled pork that HAS me!?!? This version looks awesome! Fabulous! My mouth is seriously watering, and I just had dinner! Love how easy this is, and I need to find that sauce, stat! Oh my goodness! 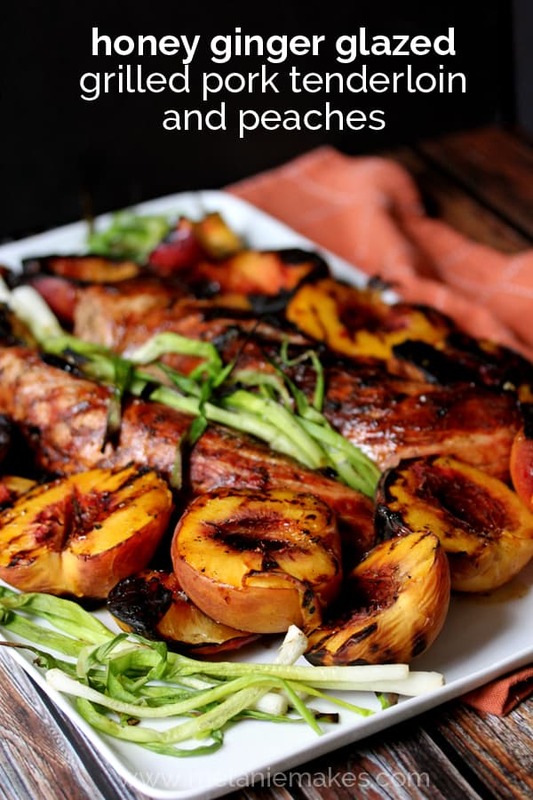 This sounds absolutely INCREDIBLE and perfect for any summertime (or fall tailgating!) get-together. I'm a sucker for messy pulled pork, and the combination of pineapple and habanero in the sauce sounds delicious. This is my kind of delicious. Just wow. Pineapple and pulled pork is a pretty perfect combination. That sauce looks delicious, can't wait to try it out or this recipe. Yum! What a delicious sweet and spicy combination! Omh I love slow cooker recipes, this one sounds great! Thanks so much, Kristal - and this one couldn't be easier! 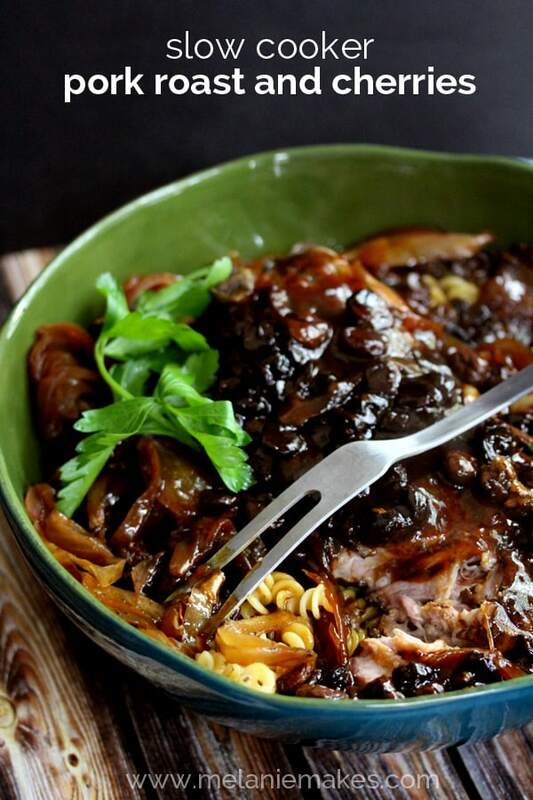 Totally drooling over these images.. all that juicy pulled pork and sauce looks so delicious. Thanks so much, Thalia - you're so kind! 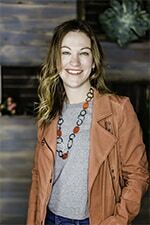 You're the best, Heather - thank you! Oh my goodness I love Robert Rothchild Farm sauces, but that is one I have never tried! It looks delicious...perfect comfort food!